Belmar Foods remains a wholly owned Western Australian company, and prides itself on using carefully selected, GMO Free local ingredients in all products wherever possible. Our quality and product has been well loved by many customers world wide including those based in Indonesia, Japan, Malaysia, the Maldives, Singapore, Thailand and the United Arab Emirates. 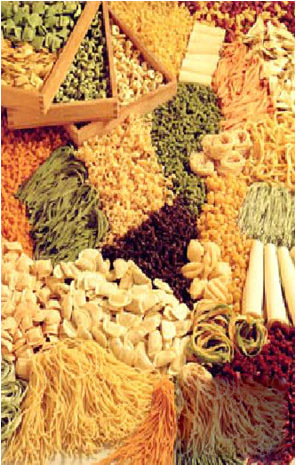 Belmar Foods Utilizes the latest state-of-art plant and machinery, directly imported from Italy.